Ms. Cecil-Karb is a licensed Clinical Social Worker and mother of two daughters. She has worked in clinical settin gs providing services to adults, children and families. In her work with families, she focuses on building connections, identifying strengths and finding humor; as a parent, she focuses on pretty much the same things. 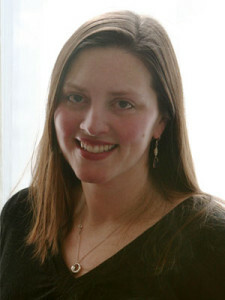 Clare graduated from the University of Michigan School of Social Work where she received training in child and family therapy at the University Center for the Child and Family (UCCF). She lives with her family in Providence, Rhode Island.